Bob Walther sits in the lawn of Somerset's judicial center at the Somernites Cruise block party. 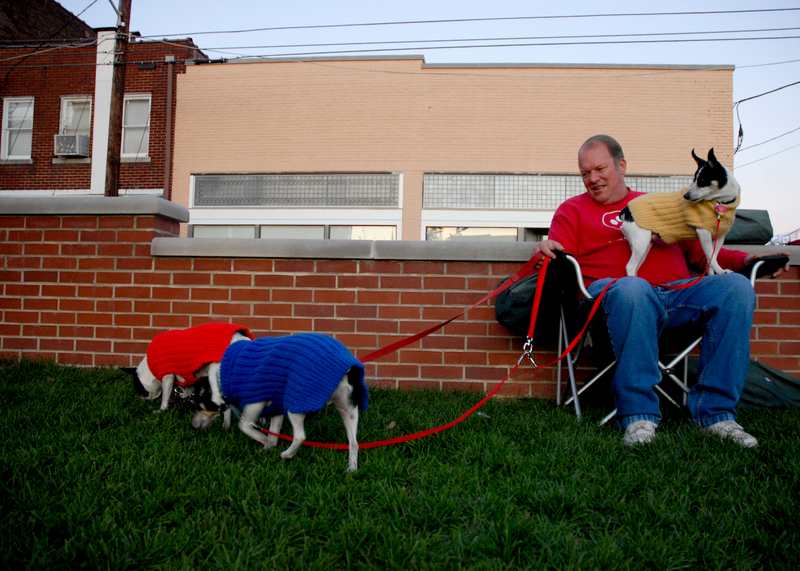 He brought his three rat terriers, Ollie (yellow), Speckles (red), and Sam (blue) to listen to live music, look at shiny, old cars and socialize with the community. Bob and his dogs are a family. He treats each as his own child, spelling out T-R-E-A-T after a bathroom break and making sure they each get a good scratch everyday. Bob and Sam take a moment to enjoy the evening sunlight before the Lake Cumberland Kennel Club meeting. Sam, nine-years-old, is a rescue dog. 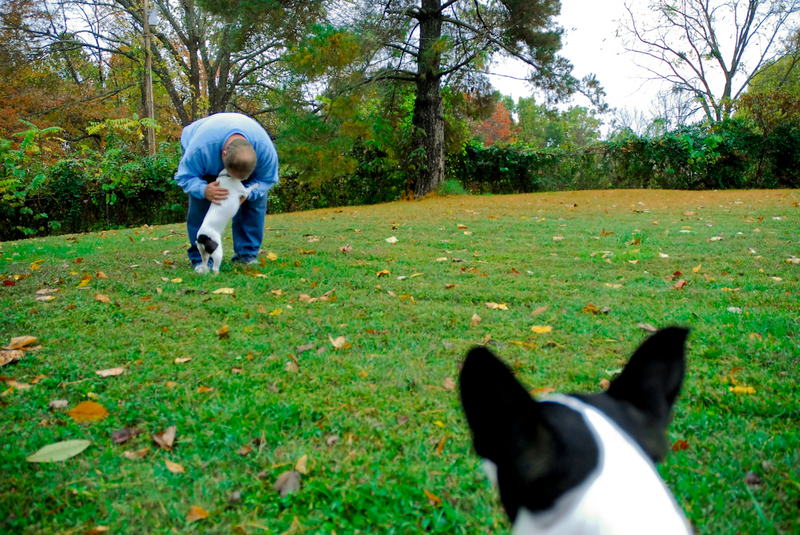 Bob plays with Sam, Ollie and Speckles outside after returning home from visiting his father, who is in a local nursing home and rehabilitation center after having a brain tumor removed in mid-August. Bob's dad, Tom, laughs after Speckles gives him morning kisses. 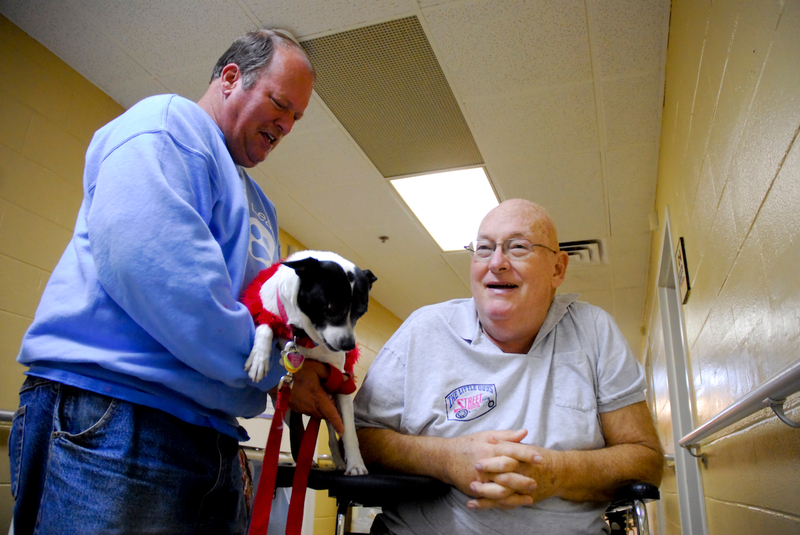 Bob visits his father nearly every morning with his dogs, who are trained therapy pets through the Love on a Leash program. Before Tom got sick, he never fully appreciated the dedication his son has for serving his community through Love on a Leash. Now he is thankful for his morning visits with his "grandchildren." 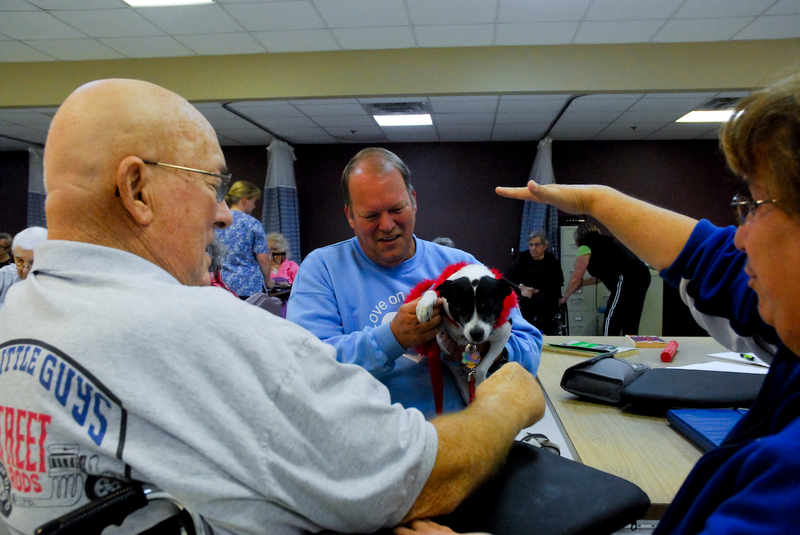 Bob and Speckles sit in with Tom during his physical therapy. Bob tries to bring a different dog everyday so they all get to visit and warm up Tom's day. Ollie takes a quick breather after playing before visiting residents at Crestview Assisted Living. 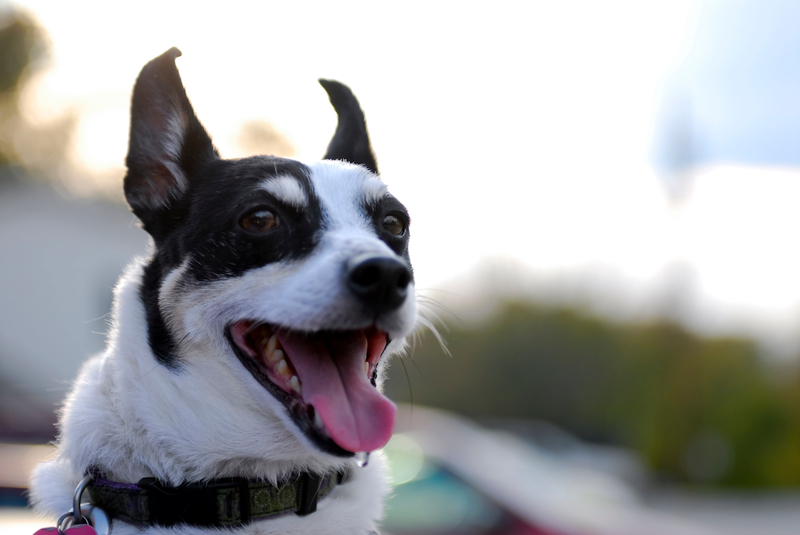 Ollie, eight-years-old, was rescued four years ago and is now trained as a therapy pet. 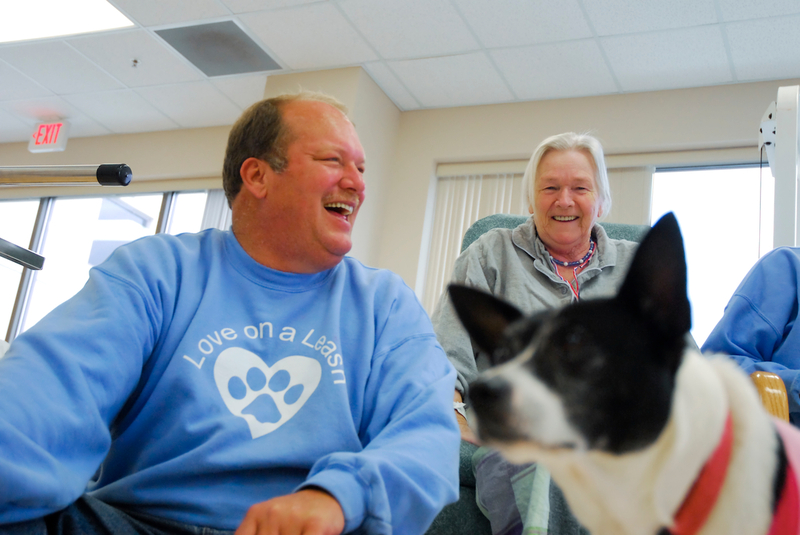 Bob and Speckles pay a visit to Lelia Slagle and other patients on the rehabilitation floor at the Lake Cumberland Regional Hospital with other Love on a Leash members. 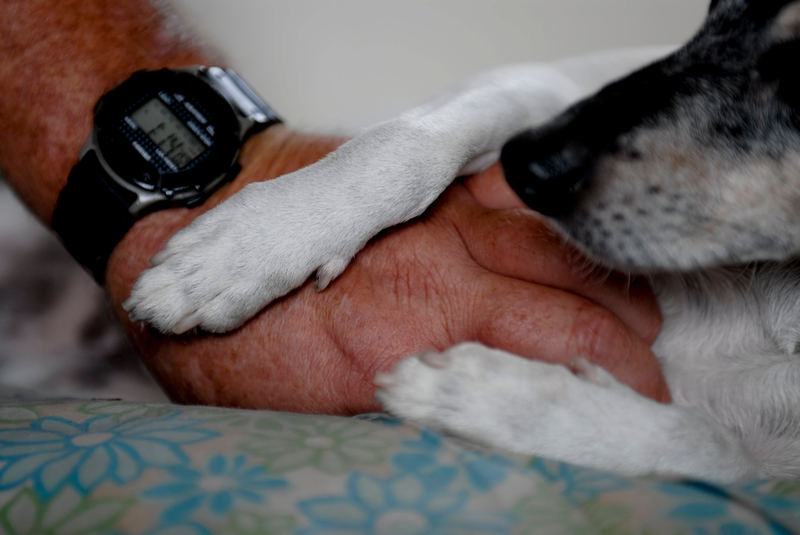 Nurses and doctors say the visits from the dogs brightens days of patients saying some wouldn't get out of bed if it weren't for a quick visit. 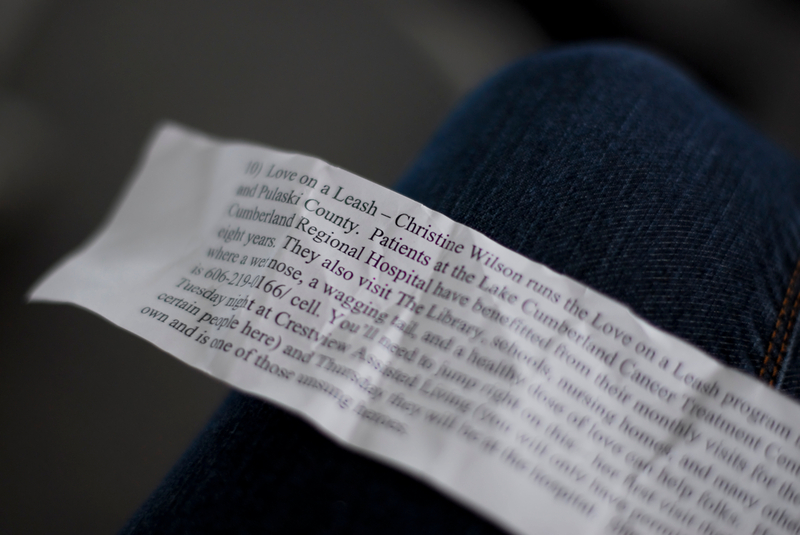 One patient said, "I love dogs and cats...better than I do people," when the dogs paid her a visit. 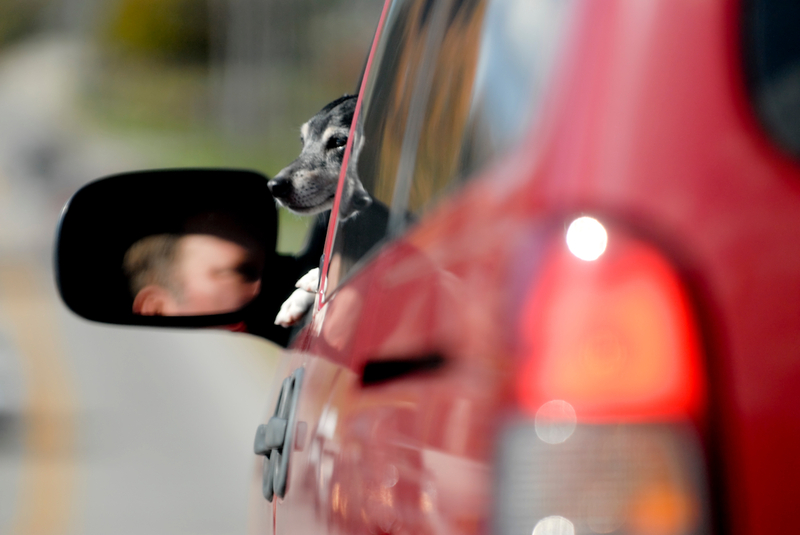 After a long morning of visiting Bob's dad and other nursing home residents, Sam sticks his head out the window for fresh air on the way home on a sunny Kentucky afternoon. 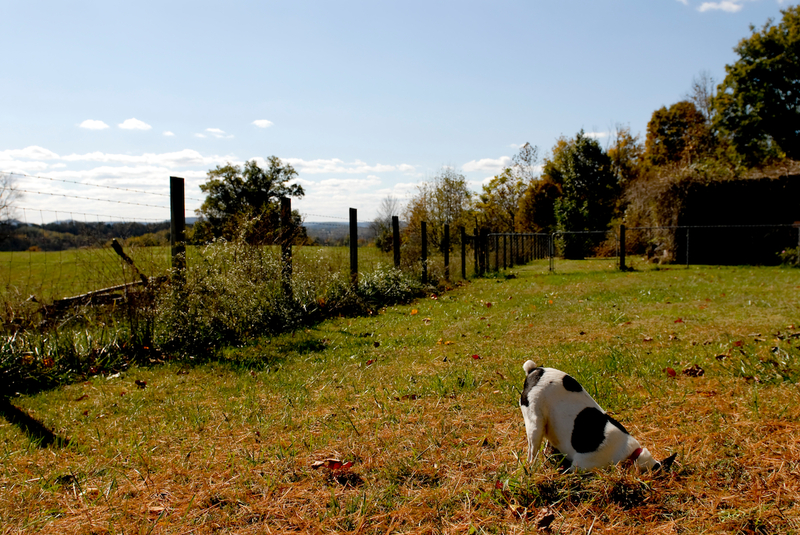 To protect Bob from the moles that burrow around under the grass, Speckles takes her job head on with serious intentions of catching the rodents. 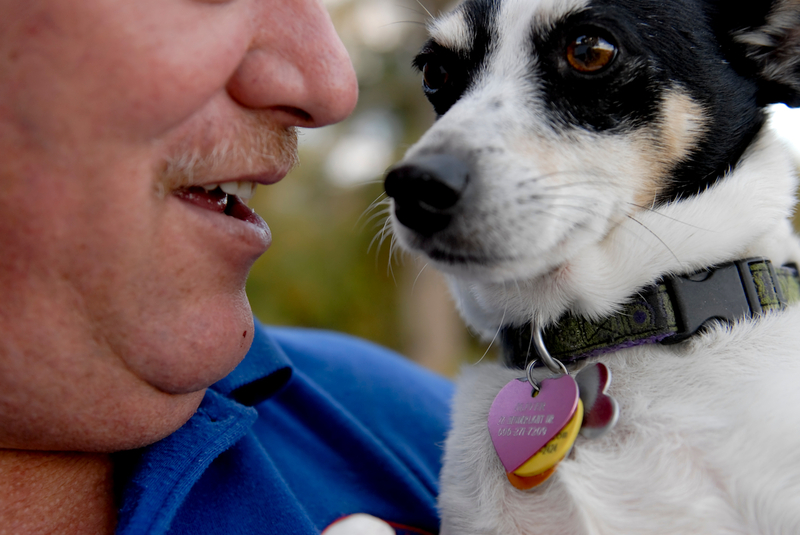 Bob's relationship with his dogs and his community benefits many who would otherwise, wish they had a visitor. 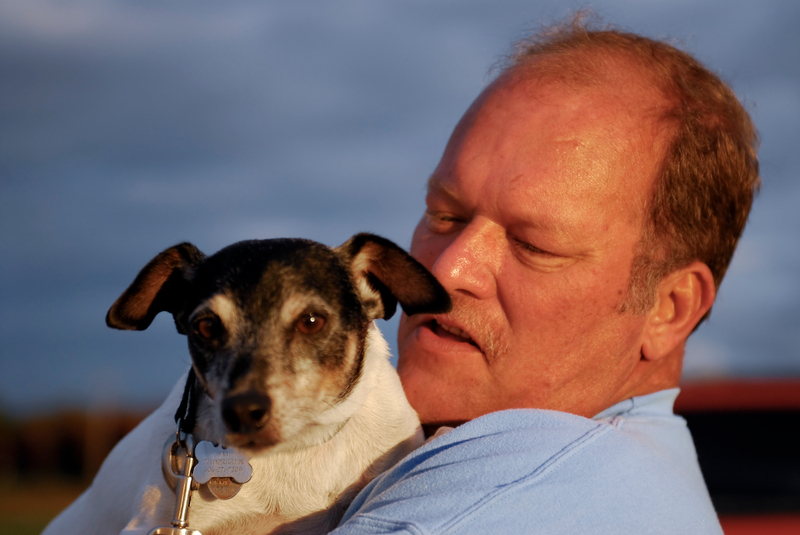 However, Love on a Leash benefits Bob by allowing him to feel worthwhile and appreciated in his community. “Smiles transfer like magic over to you and you get joy out of it,” Bob says. During MWS, we also shot Highway 27, the main thoroughfare through Somerset, where every streetlight is numbered. Here are some of my features on Hwy. 27. Laden with fast food restaurants, American flags and many car dealerships, Highway 27 is home to Don Marshall Chrysler Jeep Dodge and Nissan between lights 10 and 11. 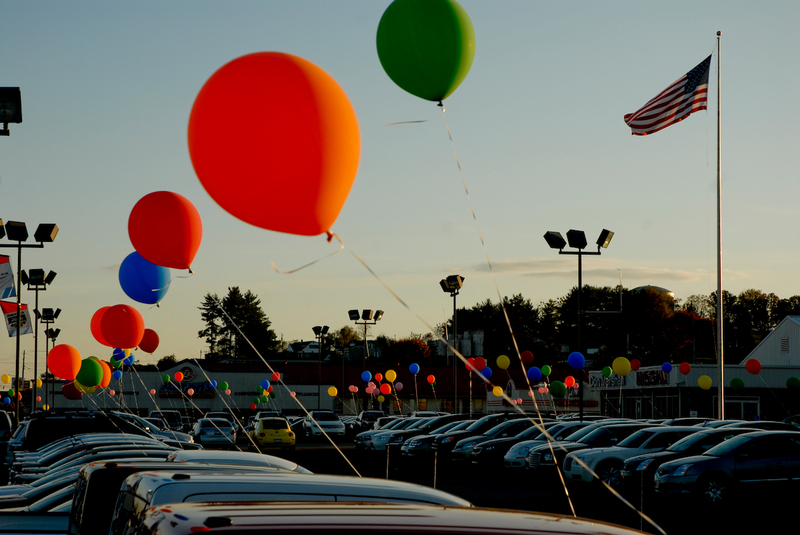 The colorful array of balloons on the lot take 45 minutes to an hour to inflate according to one employee. 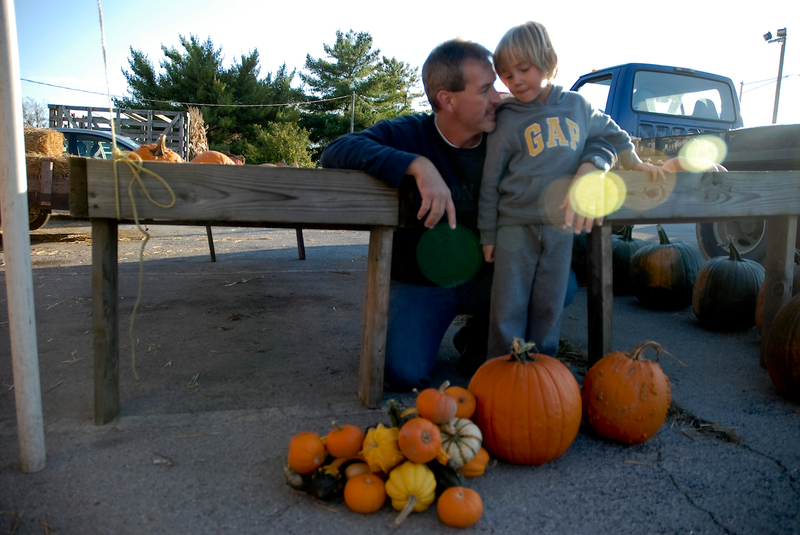 Kerry Atkins and his son, Adam, share a moment of amazement after picking out almost $20 worth of pumpkins and gourds at the Burton Pumpkin Patch on Highway 27 between lights 12 and 13. Picking pumpkins is Adams favorite activity all year long. "He's talked about coming to puck pumpkins since he's seen the first one the other day," Kerry said. 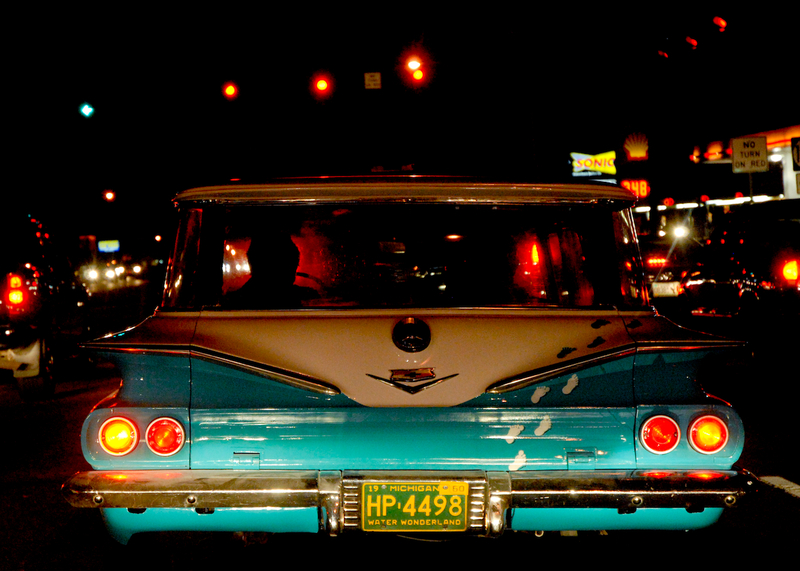 A Chevrolet station wagon clad with tiny footprints cruises down U.S. 27 between lights 10 and 11. The final Somernites Cruise, a series of car shows and cruise-ins, featured Tri-Five Chevys in October. This magnificent experience taught me a lot about my photography. I learned to shoot for myself, not for others. I learned to enjoy what I'm doing and to stop stressing so much. I also learned to spend more time with subjects without the camera, creating a stronger sense of relaxation within my subjects when a stranger with a camera is creeping around. But mostly, I learned that people from all walks of life have a way to change yours with a simple "yes" when you ask them to let you in their lives. To see the Mountain Workshops edit of Bob's story, visit this link.